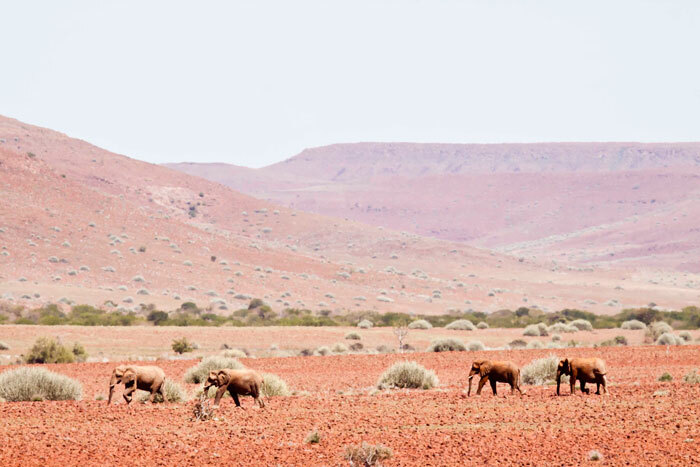 With the world still reeling from the tragic poaching death of Satao, the iconic Kenyan tusker, news that Namibia has just followed through on killing the first of the Namibian desert elephants is causing another outcry. The Namibian government, seemingly unfazed by the recent international outrage and negative publicity surrounding the issuing of up to six permits to hunt desert elephants, ignored offers by conservationists to buy these permits to save the elephants and allowed hunters to shoot the first of these elephants on 14 June 2014. Joyce Poole, co-founder of Elephantvoices, commented that the Namibian government needs a course in mathematics and elephant biology. She stated that they strongly disagree with those who call this ‘good conservation practice’. Anton Louw from Live Trophy, who also offered to buy the permits and compensate the communities with viable alternatives, commented that he was disillusioned with Namibia’s allegedly ‘excellent’ conservation policies, and deeply saddened by the pointless loss of a virile young male elephant, which could only have contributed positively to the growth of the herd. 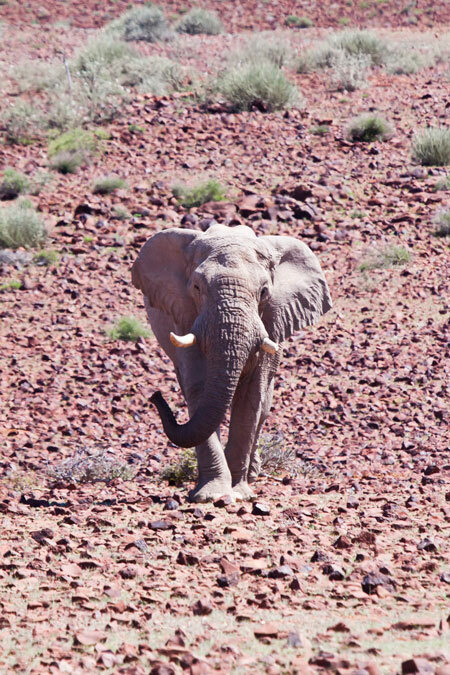 This bull was one of only three such young bull elephants in the Ugab Family. 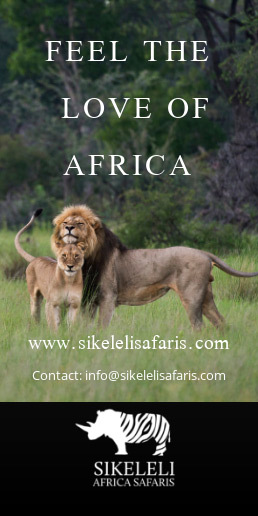 Unfortunately, in this case, his concerns proved valid, because the young bull was shot in Sorris-Sorris, a prime tourist area, near to his own family group, and in very close proximity to a local school of 200 children.